Root Vegetables are abundant now. 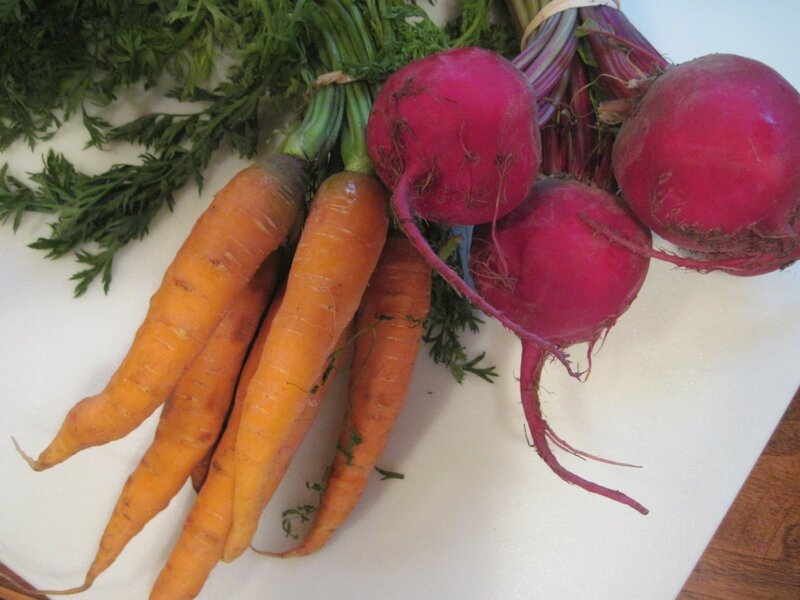 This is a simple recipe that you can use with any root vegetable that you have on hand. 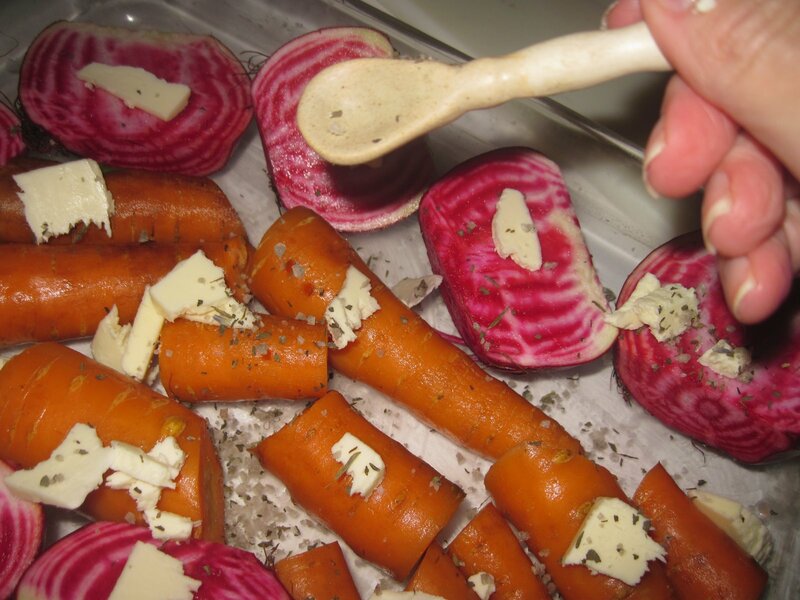 I am making Baked Beets and Carrots. 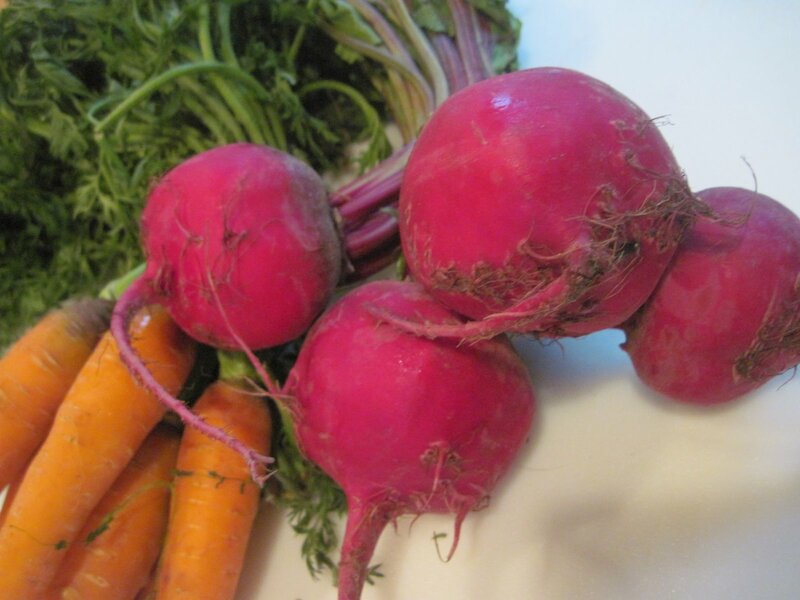 Use a bunch of beets, about 4 or 5 beets and a bunch of carrots, about 5 or 6. 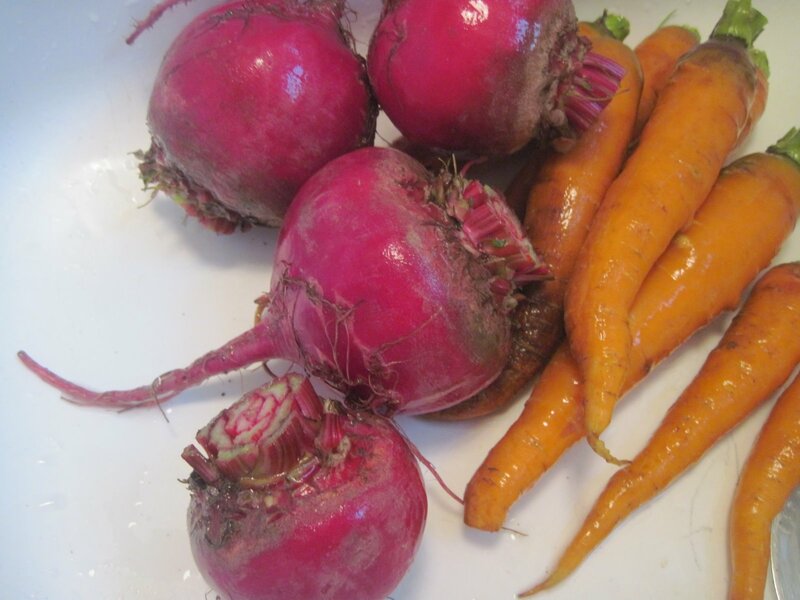 Scrub and trim the beets and carrots. 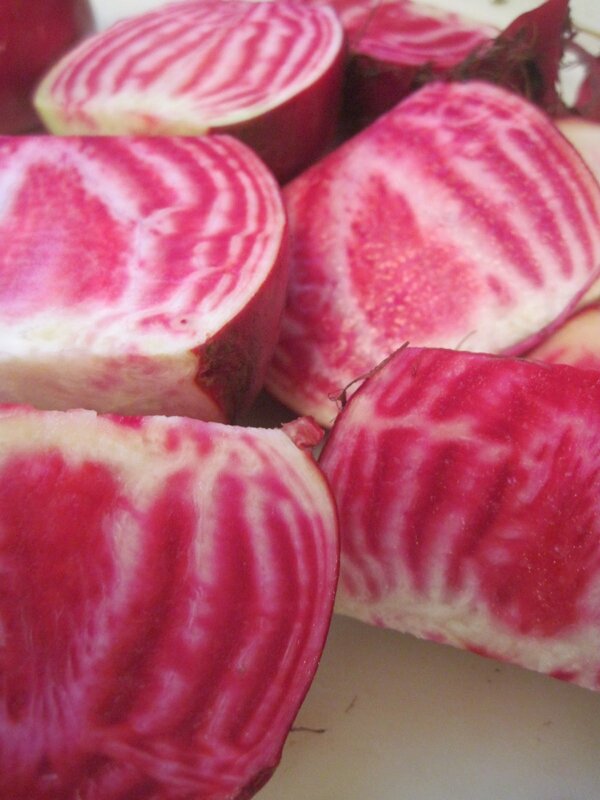 Cut the beets in half. They are gorgeous. I always get so excited seeing the beautiful striations and patterns. 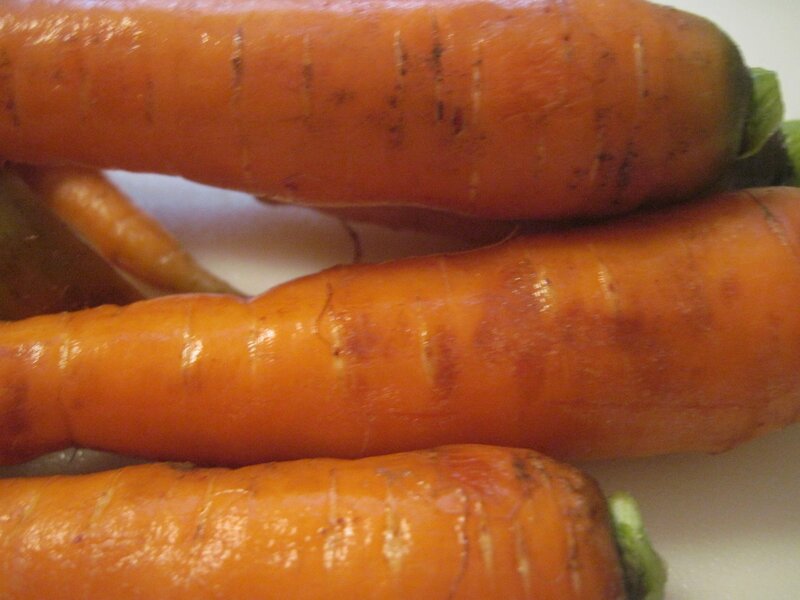 Yes Carrots, you are beautiful too. Butter a baking dish, a 9 x 12 glass dish works well. 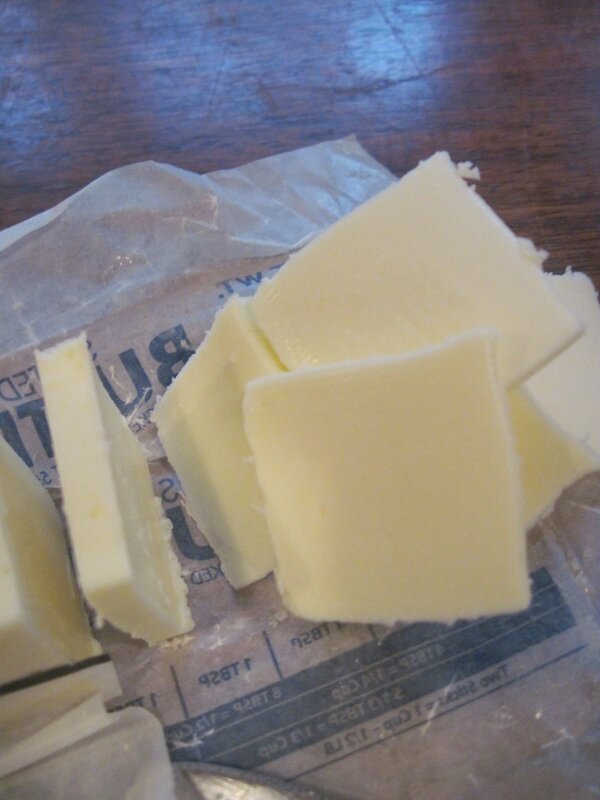 Slice 2 tablespoons of butter. Sprinkle dots of butter over the vegetables. 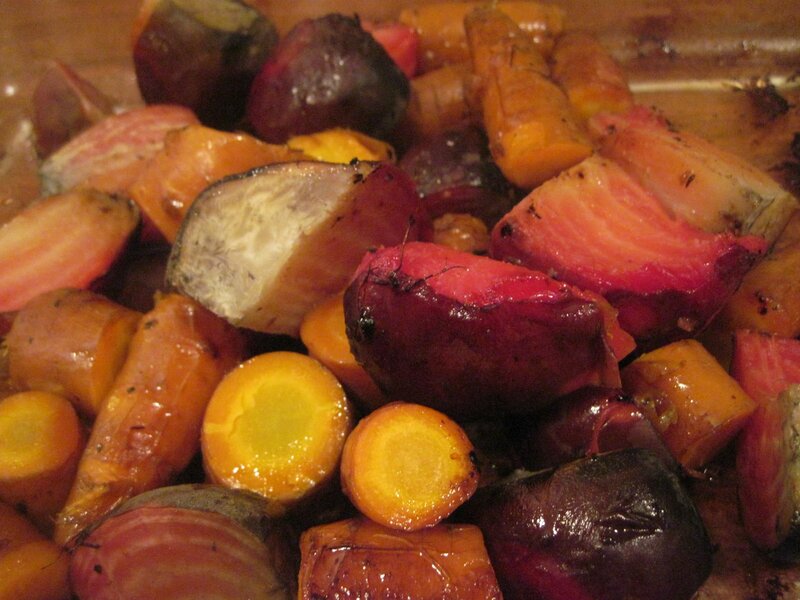 Sprinkle Provencal Spices and Grey Coarse Salt over Carrots and Beets. 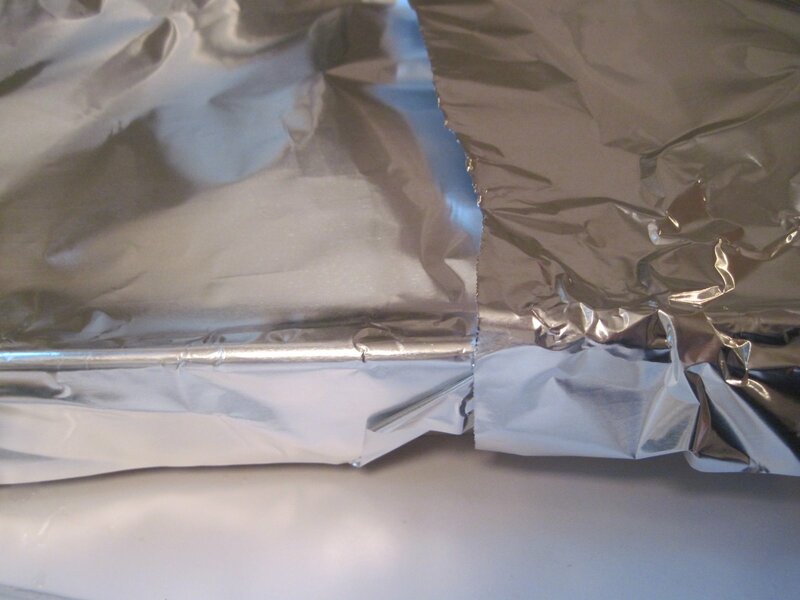 Cover baking dish with foil. Bake for 90 minutes. Beets and carrots caramelize and taste very sweet. Preheat oven to 375 degrees. 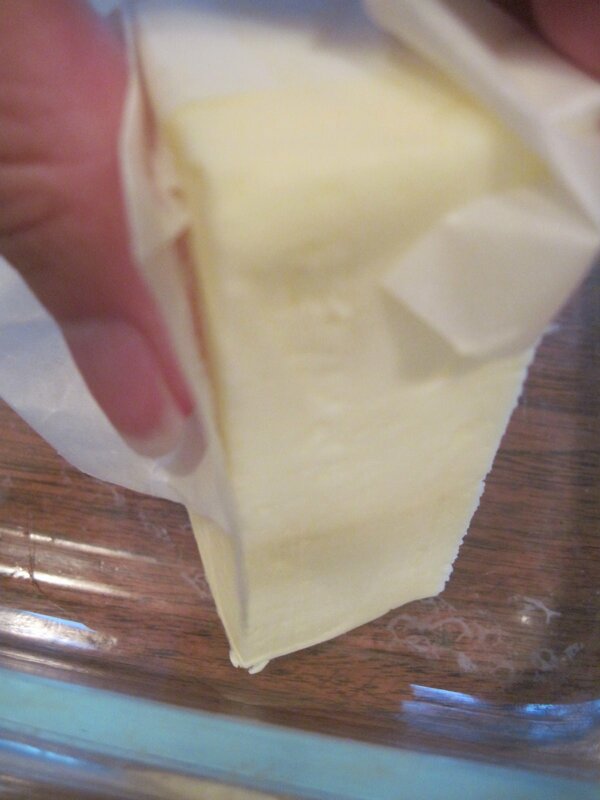 Butter a baking dish that will hold the beets and carrots in a single layer. Scrub beets and carrots, trim ends. Place vegetables in a dish and sprinkle with butter, salt and spices. Cover with foil and bake for 90 minutes. 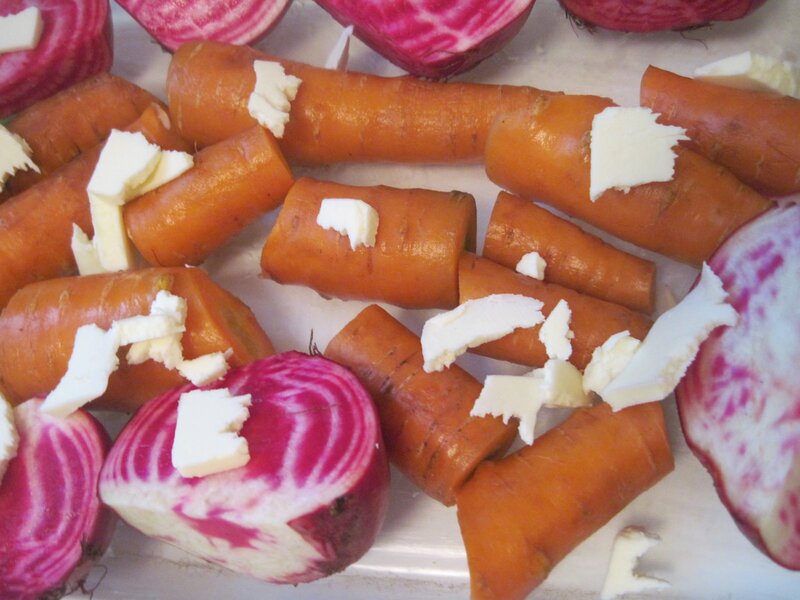 If the skins of the beets are tough or unattractive slip them off before serving.